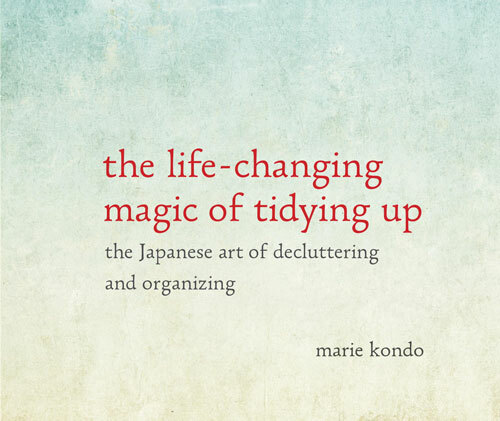 Marie Kondo’s book The Life-changing Magic of Tidying Up is all the rage on social media and #1 on the New York Times best seller list. It is certainly a novel approach to keeping a neat, functional house that begins with a radical clean-out or “decluttering,” as the book calls it. She maintains that storage experts are hoarders. The idea is that organizing and arranging clutter does not make it any less clutter. 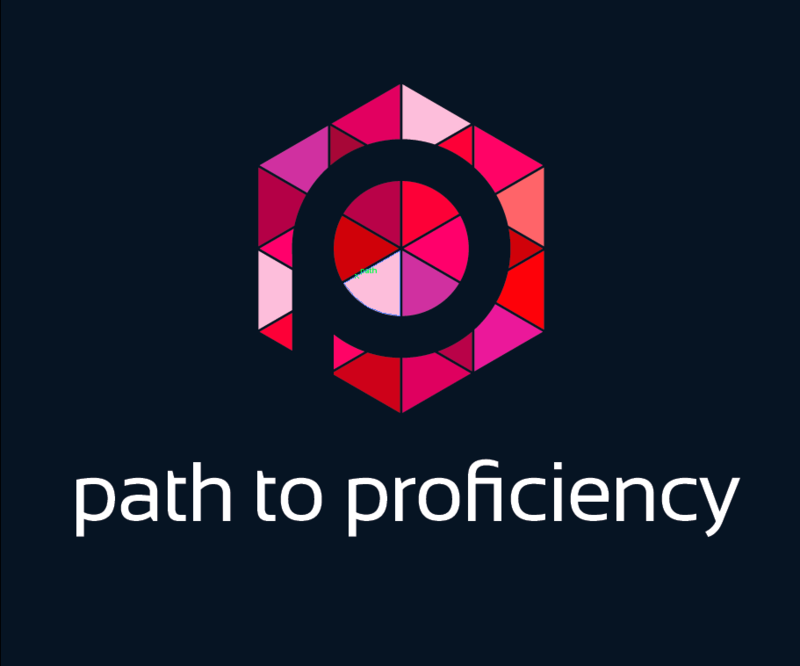 My point is this: A proficiency-based classroom is a very targeted classroom. The teacher uses a curriculum that is based on state and national standards and units derived therefrom. It requires a laser-like focus on the part of teacher and students alike. Yet our collection of “resources” does not always reflect such a focus. It rather reflects a kind of desperation that fears that, should we let go of all the things we have collected, we will suddenly find ourselves without something we need. That brings me to a question. Is it possible that our eclectic collections of “stuff” in our classrooms result in fuzzy, unfocused thinking in our planning? Do the many options of resources, activities, props, and realia we have collected over the years cause us to give in to the temptation to choose one of these things to use and they try to maneuver the learning target to fit our choice? If so, I fear we may be in danger of losing the essential focus of a proficiency-based classroom. There’s something else to consider—our students. Maybe you’re one of those people who feels you function just fine in the middle of clutter, or perhaps you’re one who takes great pride in the way you can organize everything you hoard so that you know exactly where you put the things you haven’t used since your first year. But what about your students? Can they function in the middle of clutter? You want to include them in the selection of resources and tools they will use to work toward their targets. Can they figure out your organization system? How can they sift through your entire collection to help choose the tools they will use to meet their personal learning goals? And what about your students who are ADHD? Autistic? Physically disabled? Surely these students, like all our students, deserve a focused environment that minimizes the effects of their personal challenges. So when you get ready to clean out your classroom at the end of this school year, why not resist the temptation to just organize the things you hoard? Why not look at your classroom with fresh eyes and with your thoughts focused on the targets your students will need to reach next year? Ask yourself the question, “Do I need this _________________ (resource, activity, prop, etc.) in order to help my students move toward one of their targets and acquire the skills they need to use this language in the real world?” No? Then do you have the courage to remove it from the learning environment? I know, it’s really scary. Your budget is tiny, and your extra requests are almost never granted. It’s okay. Your students aren’t taught by stuff. They’re taught by you and through their own discovery. The stuff is just a vehicle. If it makes you feel better, however, box the things that don’t fit your learning targets and put them in the book room or take them home. We’ll talk again in 5 years to see if you have looked at them since. But consider this—you spend endless hours planning your lessons, including the learning experiences they contain. Why not prepare the environment such that your students have their best opportunity to flourish through those lessons? I can’t wait to hear how focusing the learning environment helps you focus the learning. Enjoy!